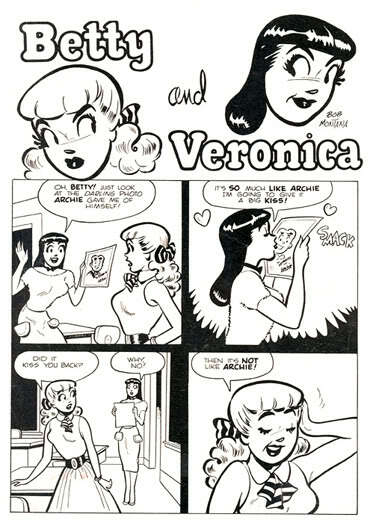 Both Don and Al started looking at Archie comics because of this man… Dan Decarlo. Surprisingly, he had also done some really nice pin-ups during this time. Who knew? Never knew who he was until now, but we always loved the work of Harry Lucey. 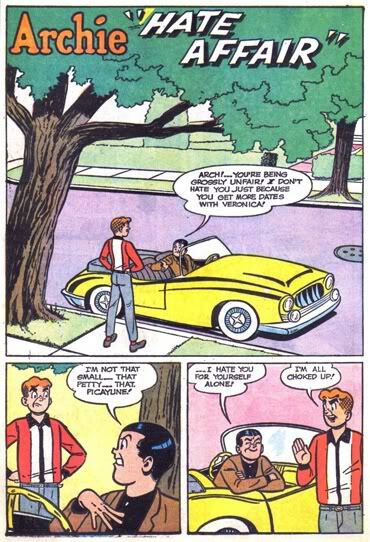 WAS the Jughead artist Don was trying to figure out. 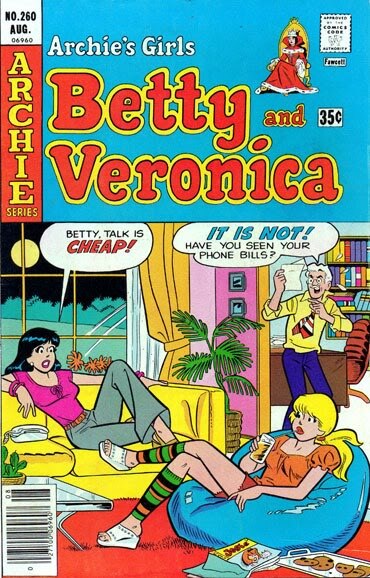 There is only one Bob Montana, and he was the one who created Archie. 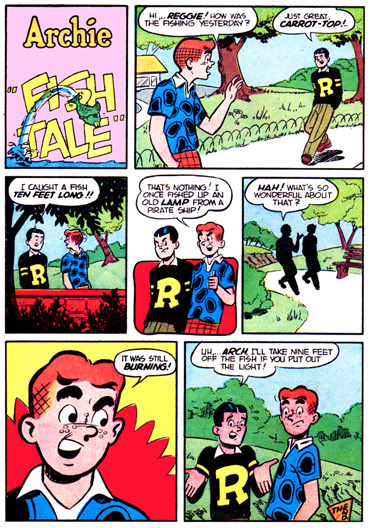 Neal Adams first professional comics work was Archie. 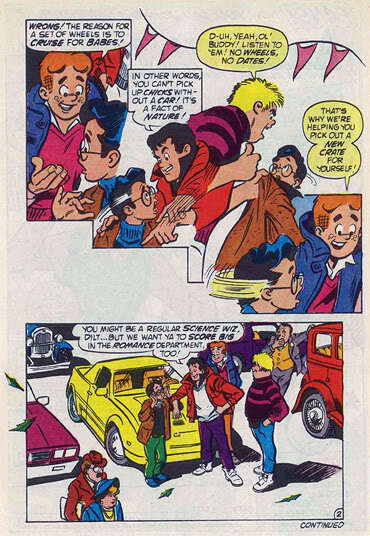 Gene Colan did some Archie stories in the late 80’s and early 90’s. 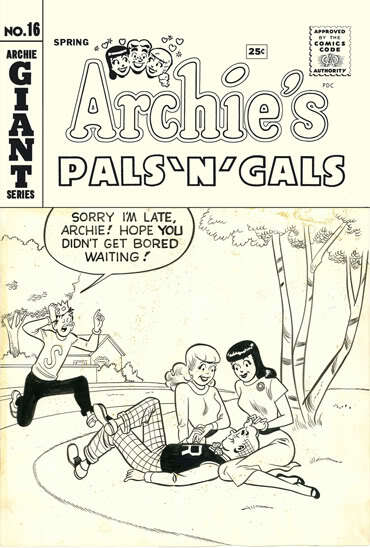 This entry was posted in Uncategorized and tagged Al Val, Archie Comics, Bob Montana, Dan Decarlo, Don Moore, donmo2re, Gene Colan, Harry Lucey, Neal Adams, Samm Swartz, Two Dimension Comic Book Podcast by twodimensionpodcast. Bookmark the permalink.